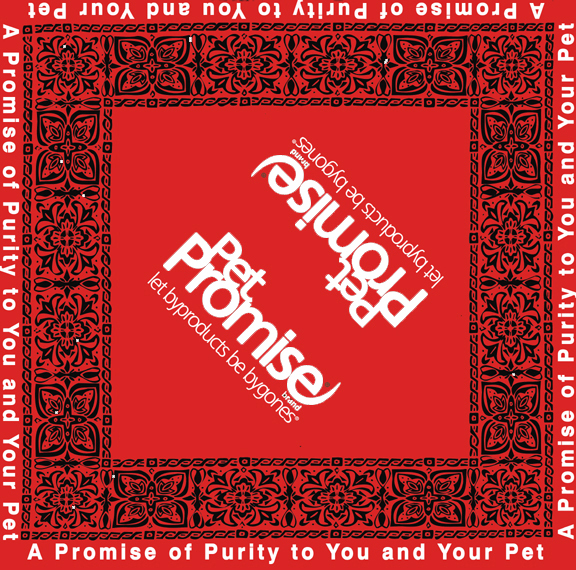 There is nothing better to help your Pet promotion or fundraiser than Bandanas for the Pets and owners! 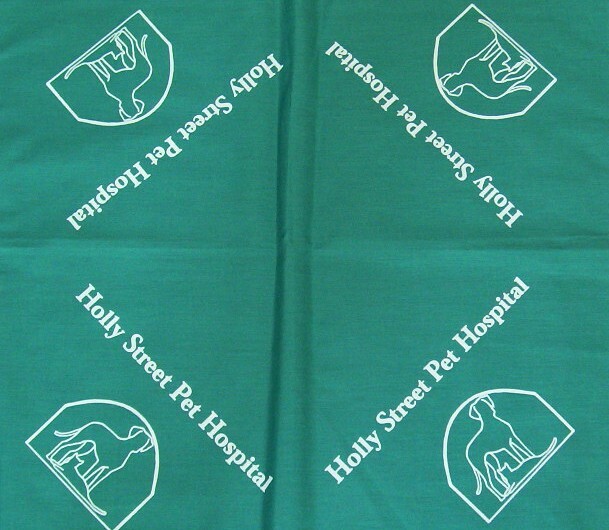 Do you need custom Bandanas for your Pet Event? Just contact BandanaMan. We can help your event be a success! 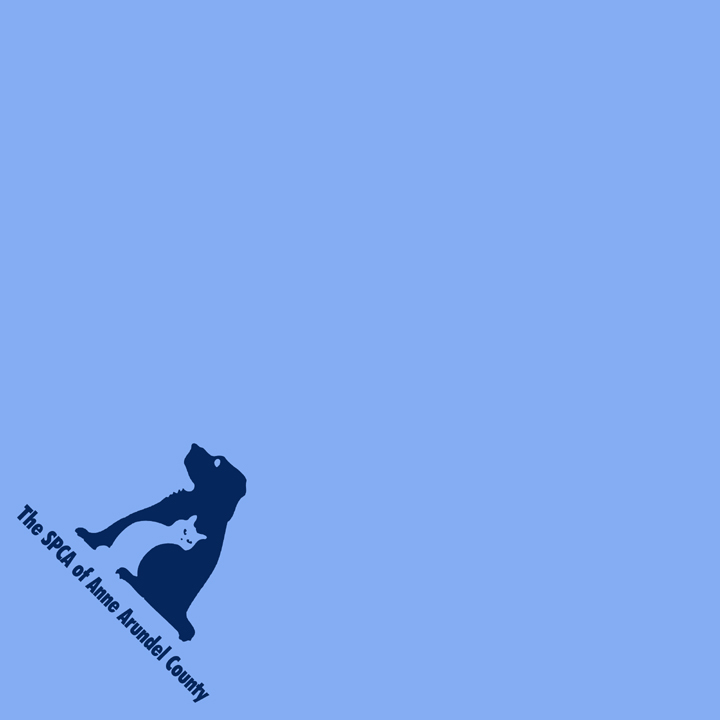 Pet Promotion is our Specialty! 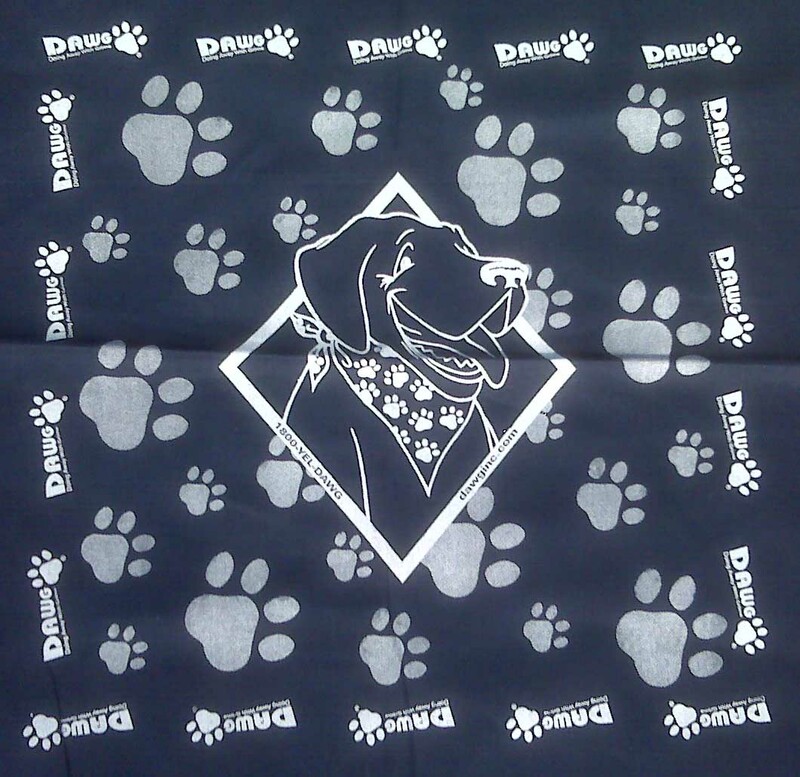 Make your event a success with a custom bandana that pets and owners can wear! 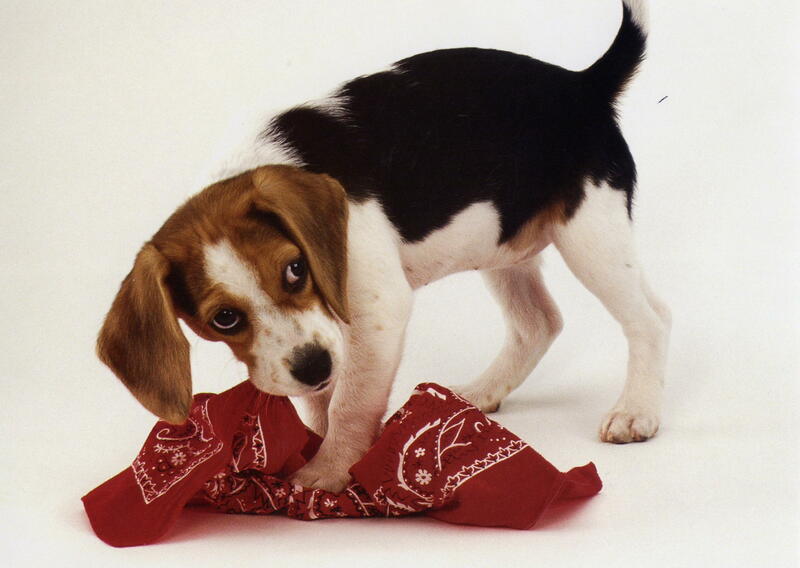 Our bandanas are the highest quality bandanas on the market, and are safe if your pet chews the bandana. 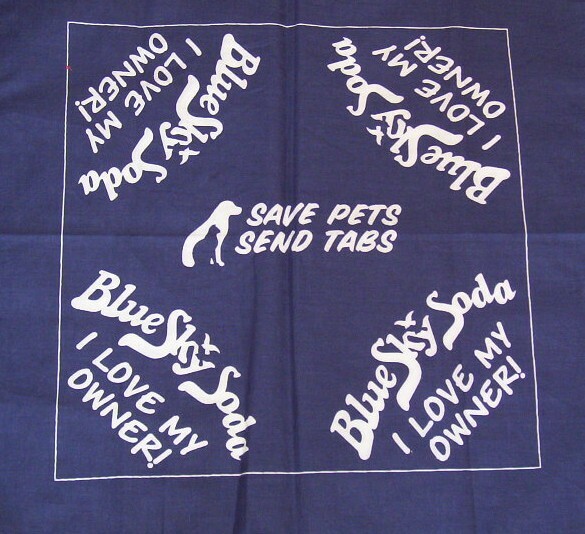 BandanaMan is a pet friendly company. 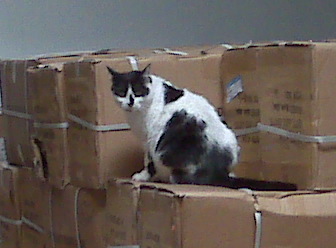 Our employees are encouraged to bring their pets to work. 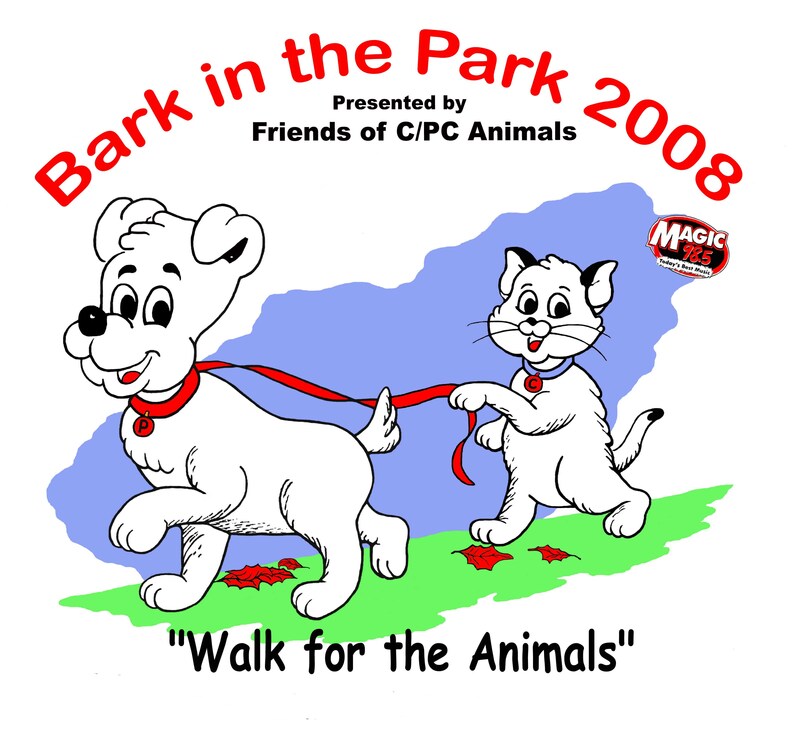 Call us today and tell us about your pet event and see how we can help with your promotion! 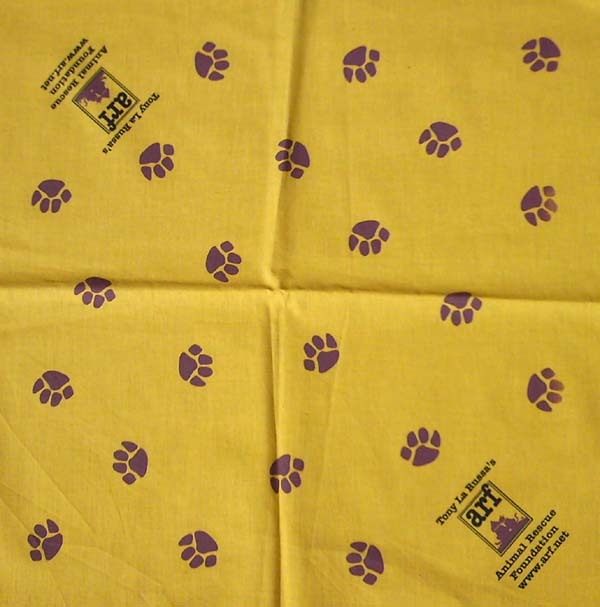 Bandanas make a great item for promotions, fundraising, charity events, giveaways and more, and are also a high profit item. They are one of the most cost-effective wearables today and BandanaMan has the experience and the inventory to help you. 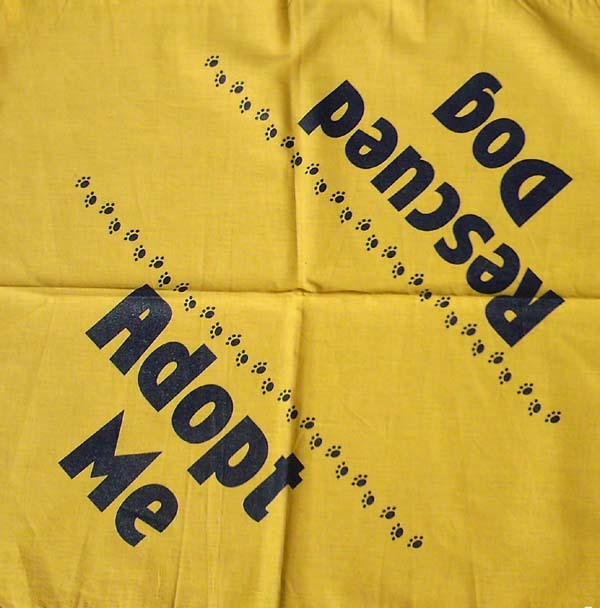 You can buy our bandanas and have your printer print them for you. 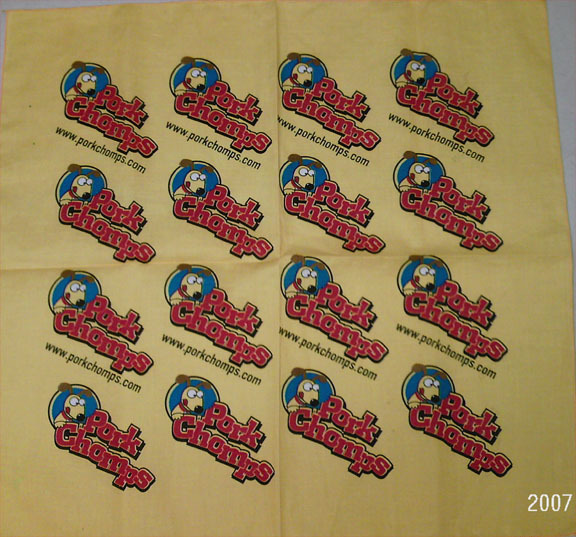 Or, BandanaMan also does high quality Custom Printing using your artwork! 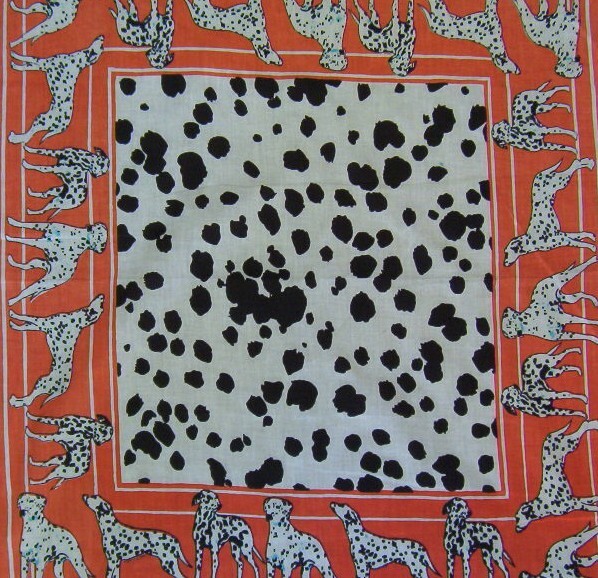 Specialty Wholesale Bandannas Available in Quantity for your event! 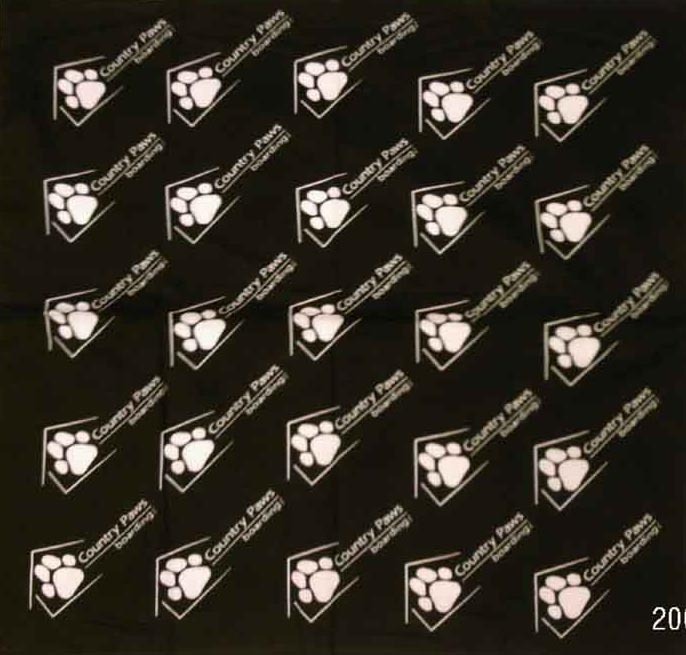 We can work with you to create the best promotional product for your company or event.